We featured Ruffi-Ann back in October 2011. 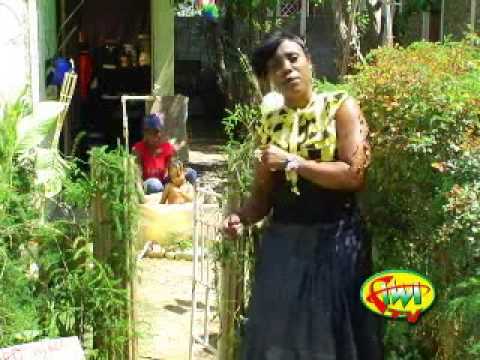 Here’s another video entitled Nuh Wuk Nuh Deh. Dexta Daps is the stage name of Louis Anthony Grandison Jr. He is a Jamaican reggae/dancehall singer. You are currently browsing the Jamaican Music weblog archives for January, 2015.